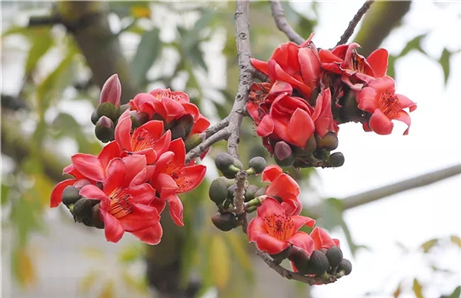 Zhanjiang is making steady progress in developing its transport infrastructure projects, many of which scheduled for completion during the 13th Five-Year Plan (2016-20). The government is carrying out a vast amount of transport related construction projects, to form its "Three Ring Roads and Four Accesses" plan. 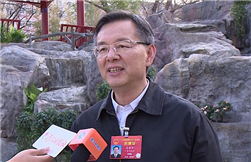 It involves building the Downtown Ring, the Bay Ring, and the Peninsula Ring roads, and connecting Zhanjiang with other cities by high-speed rail, and inner city links to towns and villages via highways and roads. 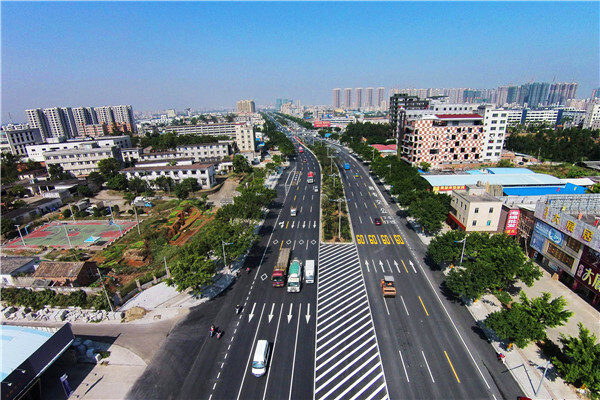 According to a meeting hosted by Zhanjiang Mayor Wang Zhongbing at the beginning of the year, the ring roads and roads connecting villages are being given high priority. 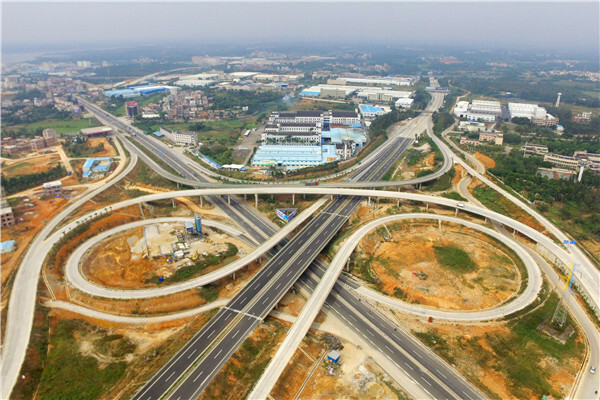 Xinhua Avenue and Haidong Fast Lane have already opened to the public, and the Donglei Expressway and the Xuwen Port branch of the Zhanjiang-Xuwen Expressway are currently under construction. 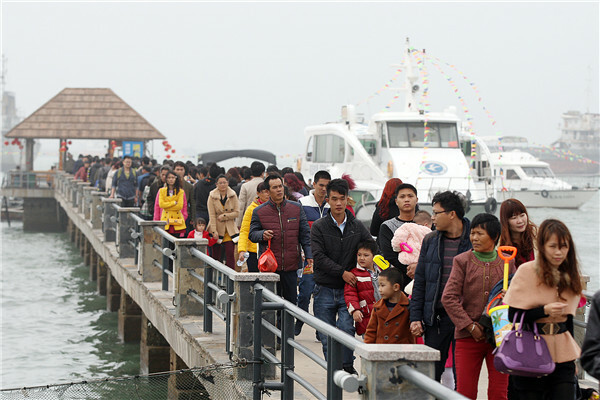 The government has said that the construction of the Donghai Island Railway and the electric upgrading of the Litang-Zhanjiang Railway (from Guangxi Zhuang autonomous region to Guangdong) are making good time. 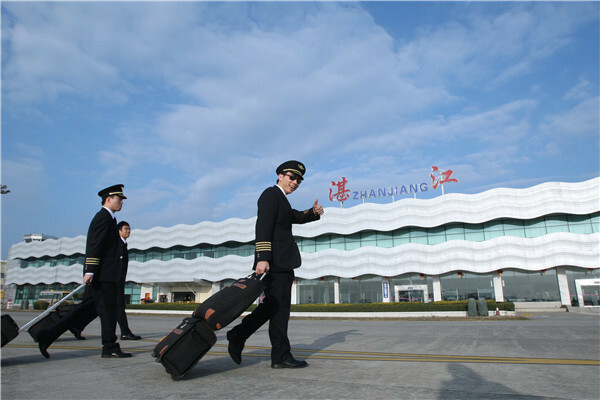 The relocation of Zhanjiang's international airport and the expanding construction of the Zhanjiang Port are also on the agenda. 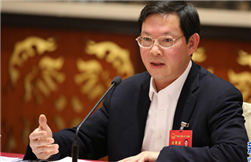 The government said that these transportation infrastructure projects are particularly important for the city's key businesses, such as Baosteel Zhanjiang and Chenming Group, as well as the greater economy in general.